To provide persons who use the Library laptops with the expected standards of conduct when checking out a laptop and to encourage their cooperation. Usage of the laptop computers at the Bellevue University Library should be consistent with the educational, research, and service mission of the University. Users who wish to check out a laptop must possess two official forms of ID to be held as collateral by the Library while the laptop is in the user’s possession. Examples of accepted identification include Bellevue University ID cards, drivers’ licenses, credit cards, and passports. Laptops are available on a first-come, first-served basis. Laptops cannot be reserved in advance. Only one laptop can be checked out per patron at a time. If multiple laptops are required for a class, workshop, or other activity, the Assistant Director, Library Systems should be notified. Different laptops provide access to different software. Patrons may ask Library staff before they check out a laptop about obtaining a laptop with the specific software they require. Before a laptop is checked out, it is inspected by the Library staff. It must be returned in the same condition (with power cord and computer intact) as it was when it was checked out. Before checking out a laptop, patrons are required to read, sign, and date a Laptop Usage Guidelines and Agreement form, provided by the Library staff. Once a patron checks out a laptop they assume full responsibility for damage and/or theft of the laptop. Laptops should never be left unattended or taken from the Library. Laptops are checked out for four hours at a time, with one four-hour renewal allowed; laptops can be checked out and renewed at the Circulation/Reference desk. Late fines accrue at a rate of $1 per hour. Basic operational assistance (for example: obtaining internet access) is provided by staff at the Circulation/Reference desk. Users shall refrain from consuming beverages without lids/caps or food while using Library laptops. Installation of software is prohibited. The borrower must remove any files that have been saved to the hard drive/desktop before returning the laptop for check-in. Headphones should be used at all times when viewing or interacting with media that contains audio. Even with headphones, users should set the computer’s volume to low levels. Headphones are available at the Circulation/Reference desk for check out. The Bellevue University Library supports the Library Bill of Rights, thus it does not censor access to material or protect users from inaccurate information or offensive content. However, usage of the laptops to terrify, intimidate, threaten, harass, annoy, or offend others constitutes grounds for disciplinary action. The Library laptops are provided for academic pursuits. 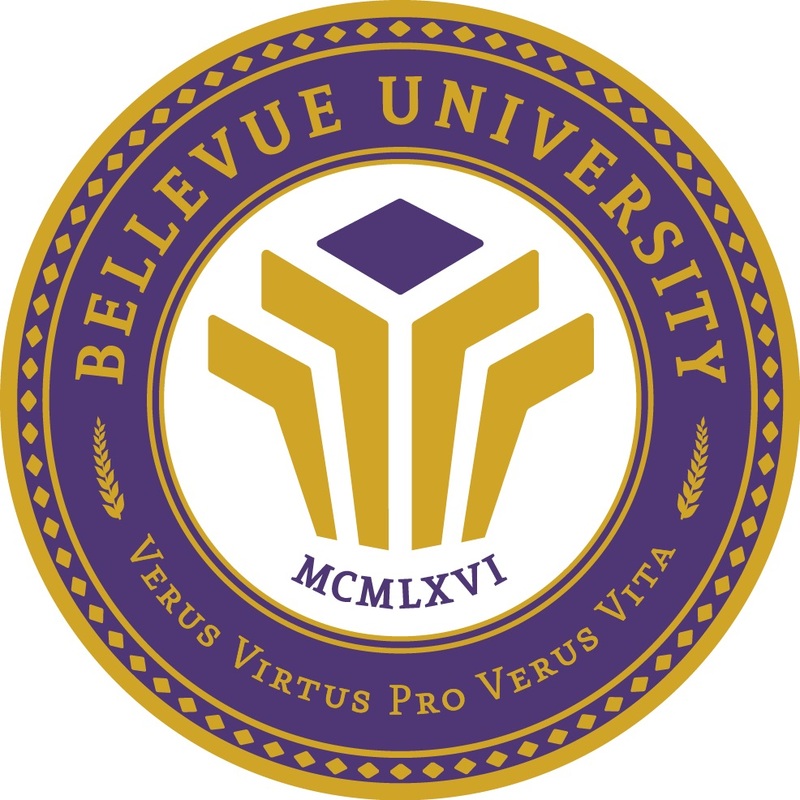 Participating in internet gambling or accessing pornographic websites on Bellevue University laptops is prohibited. Final determination of appropriate laptop use is at the sole discretion of the Senior Director, Library Services. Users must comply with all regulations regarding copyright and database access. A librarian can provide users with information regarding these issues. Surveys are conducted periodically to assess Library usage and at times Library staff may need to question patrons about their computer use. All information collected is for statistical purposes only. Patrons suspected of tampering with a Library laptop or any of its components or accessories with the intent of damaging, obstructing, or modifying the operation or settings of the laptop may be subject to disciplinary action governed by, but not limited to, the applicable provisions of the student handbook, faculty and staff handbook, policies of Bellevue University, and local, state, and federal law, in addition to having their access privileges to the Bellevue University Library revoked. When not in use, all library laptops should remain locked in the cabinet at the Circulation/Reference desk, or charging in their corresponding numbered slot in the laptop charging cabinet. Review Cycle and Dates: This procedure document supersedes previous versions dated May 7, 2010 and March 23, 2018.